Her arm was amputated on site, according to her lawsuit. 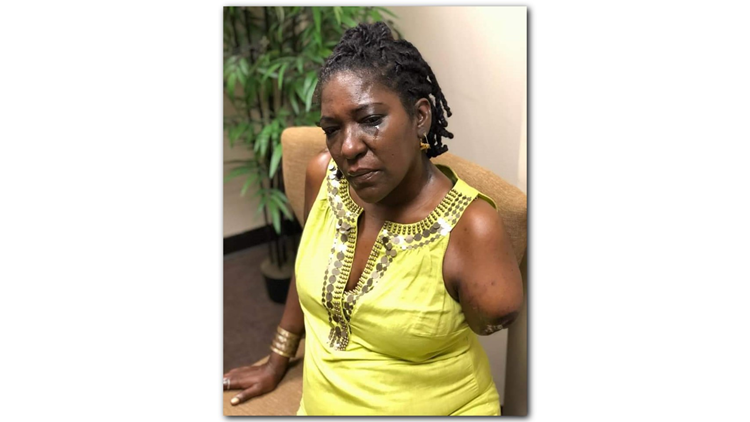 ATLANTA -- A woman’s whose arm was amputated after a crash with an Atlanta Police Department officer could receive half a million dollars in a settlement. 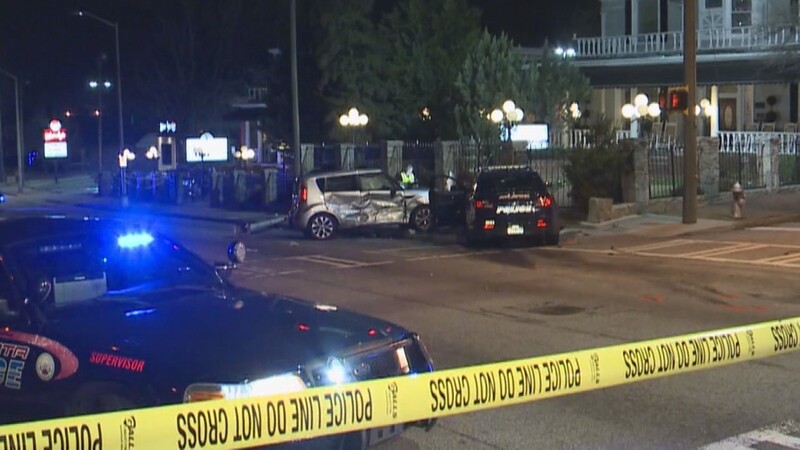 Lisa Williams filled a civil lawsuit against the City of Atlanta in June alleging Officer Dejoira Phillips slammed her patrol car into the side of Williams' vehicle as Williams drove through an intersection on Feb. 21. The lawsuit said Williams had a green light and Phillips had a red light. The lawsuit also said that Williams' left arm had to be amputated between the shoulder and elbow at the scene of the wreck. 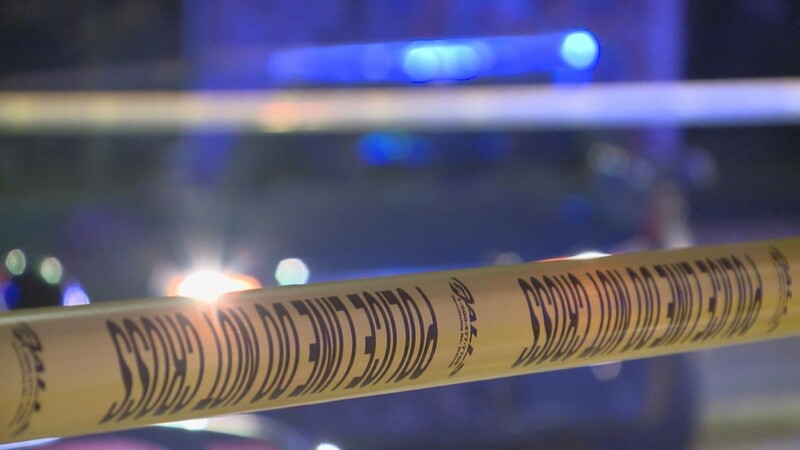 The Atlanta Council Public Safety Committee passed a resolution approving a $500,000 settlement after it determined that it would be more expensive to defend themselves in court. The settlement next goes to the Atlanta City Council for final approval. The $500,000 will be paid out of the city’s general fund if the council approves it. In an interview with 11Alive, Williams said everything about her life has changed since the accident – from her job as a safety engineer to her passion as an artist -- and she is struggling to adjust. Details on the crash, here. This week, Officer Phillips was indicted on criminal charges in the crash. The Fulton County Grand Jury indicted Phillips on four charges, including two felonies: serious injury by vehicle and violation of oath of office. 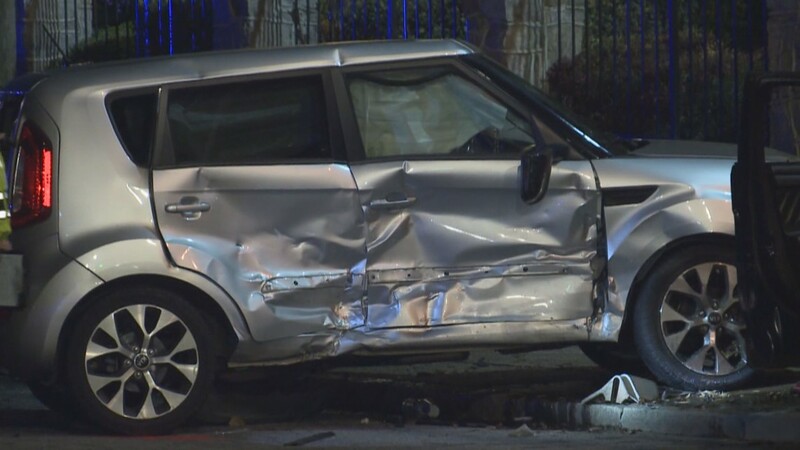 The Grand Jury also indicted her on two misdemeanors: failure to obey traffic control device and reckless driving. Officer Phillips was suspended with pay until she can attend a hearing before Police Chief Erika Shields. 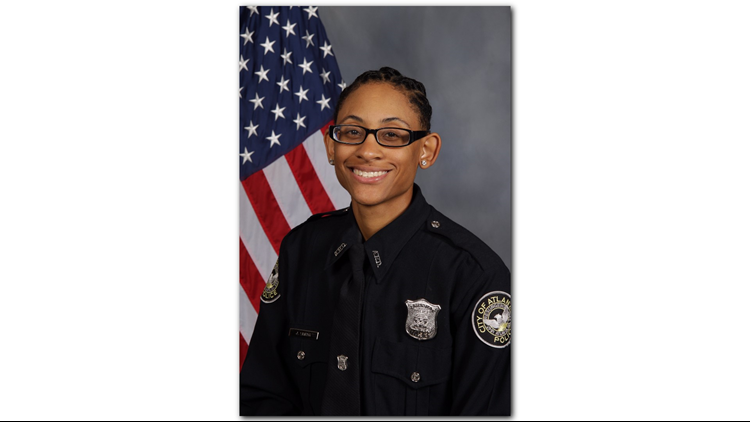 From there, Chief Erika Shields will decide whether Phillips can return to work or remains on suspension - without pay - until her case goes before a judge. 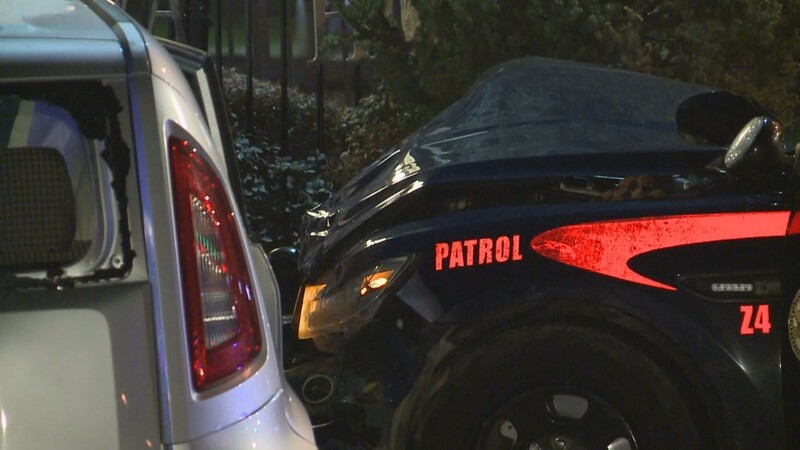 Atlanta Police confirmed that Phillips has been on full duty since the accident and that the department is "gathering information regarding the indictment and charges."